It is critical that your children know proper dental care starting at an early age! Everyone wants to be in peak physical health, and the best way to achieve this goal is with preventative care. 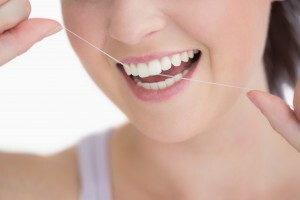 When it comes to oral health, the gums are an area that needs constant attention and treated well. No one wants to have their gums bleeding constantly, or even worse, develop gum disease. 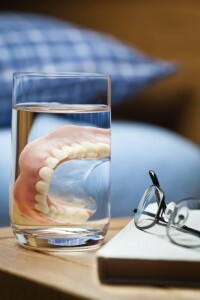 Fortunately, there are a handful of simple tasks you can complete every day to keep your gums in pristine condition. 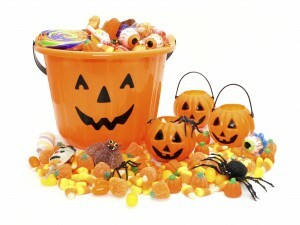 keep your teeth cavity free this halloween season.